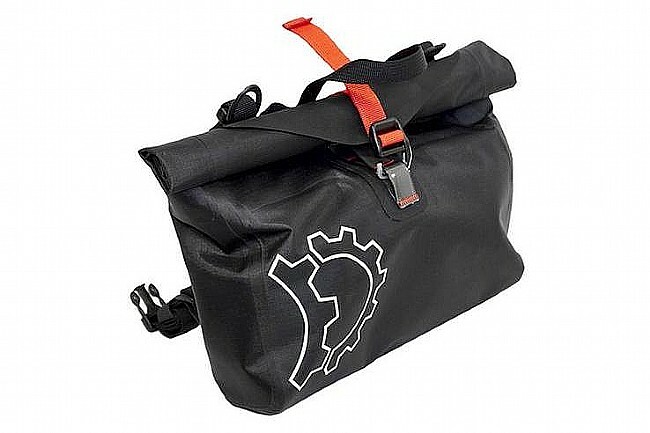 Whether you're looking for a little bit of extra storage capability, or you want a no-nonsense handlebar bag that can stand up to the elements, the Revelate Designs Egress Pocket Handlebar Bag has you covered. 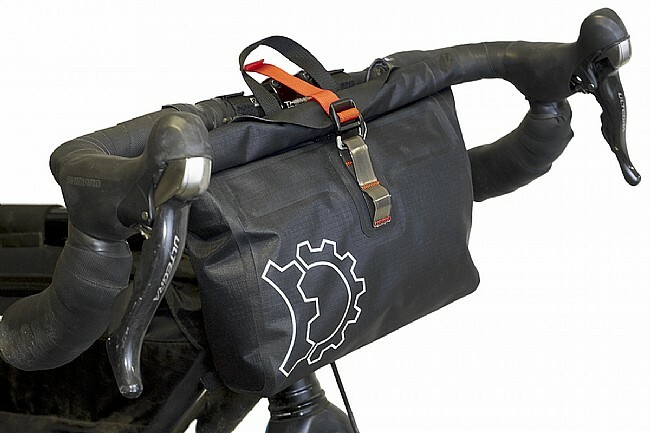 This versatile pack straps onto compatible handlebar bags, like the Revelate Designs Sweetroll Handlebar Bag, or can be used as a standalone bag with a simple strap mounting mechanism. 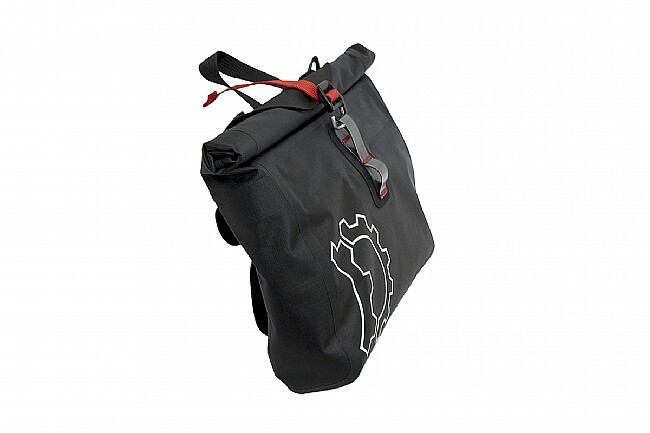 With 175 in3 of storage, this roll-top dry bag is ready to carry the essentials you need at your fingertips during your multi-day bikepacking trip. 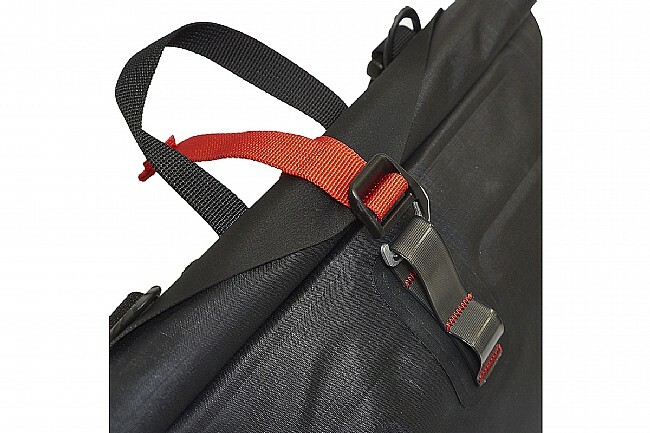 Roll top closure with hook strap. 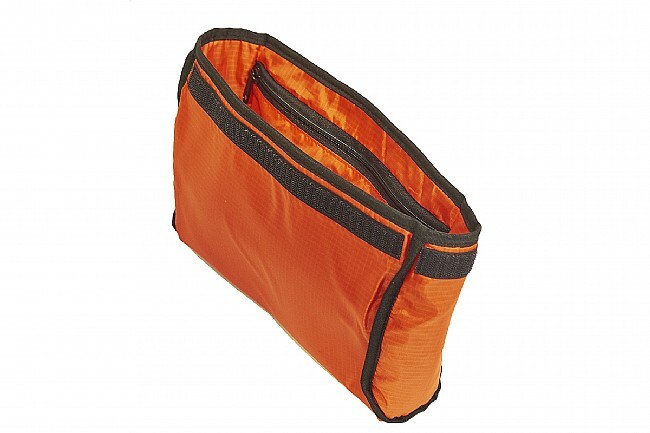 Small zippered pocket in removable liner. 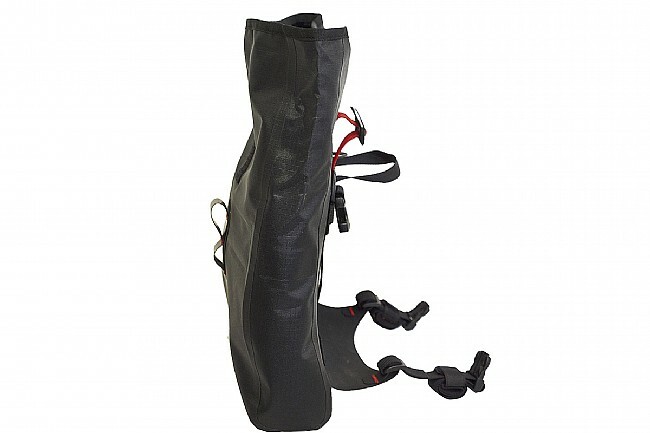 Stand alone mounting and off bike versatility. I'm using this bag to hold my Sony Alpha A6000 mirrorless camera and my extra maps for my trip across the country on the Trans America Trail.